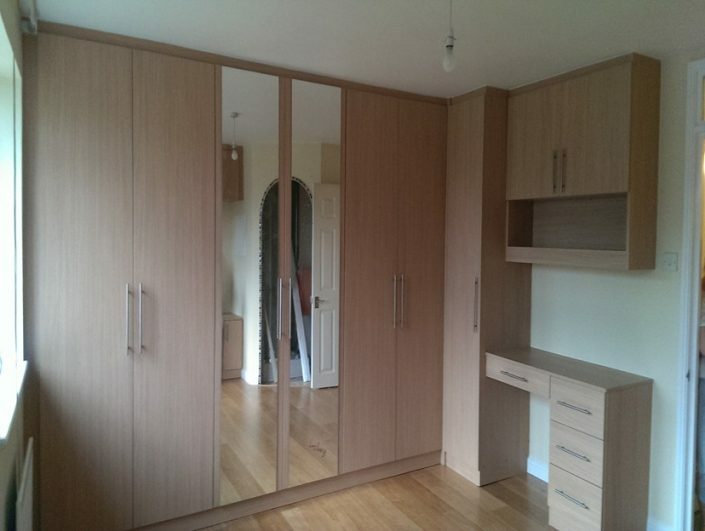 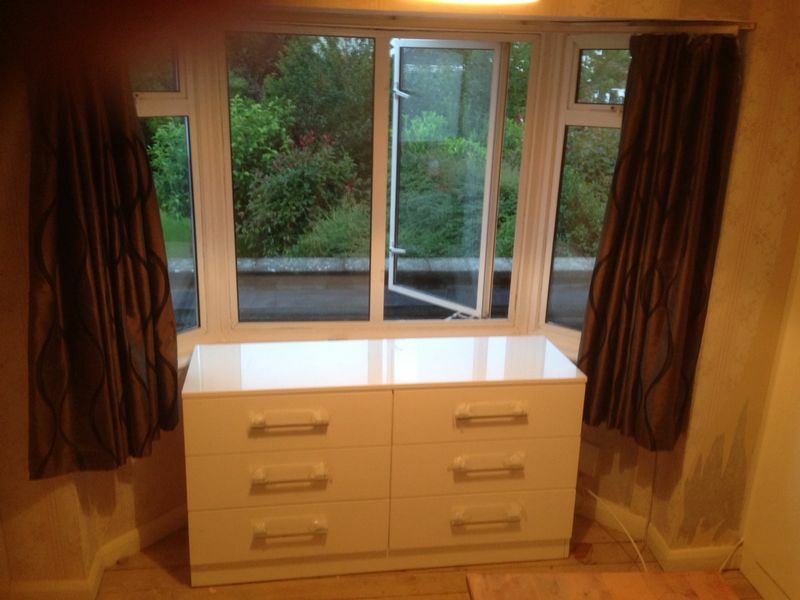 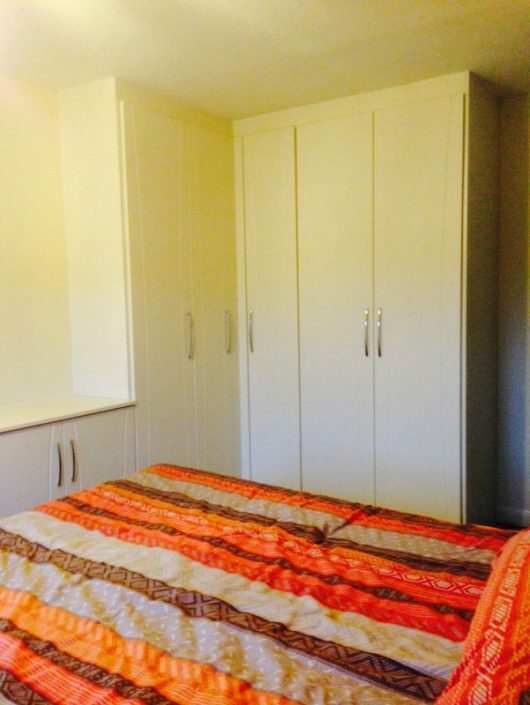 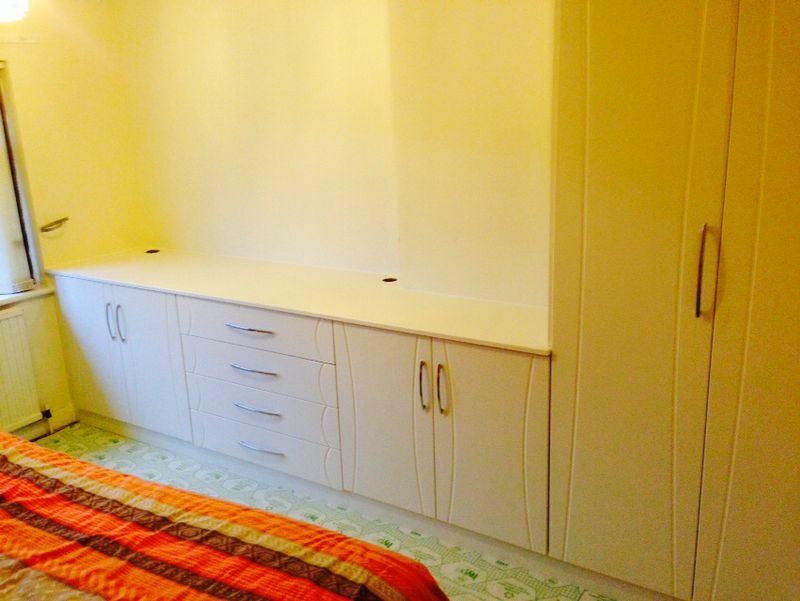 Latest projects and fitted wardrobes jobs from Capital Bedrooms and Kitchens Ltd. 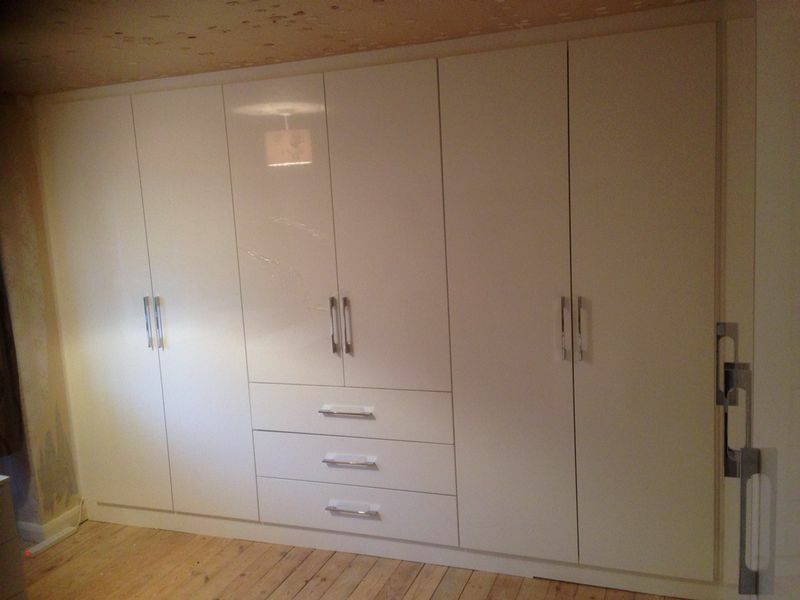 Welcome to Capital Bedrooms and Kitchens recent projects page! 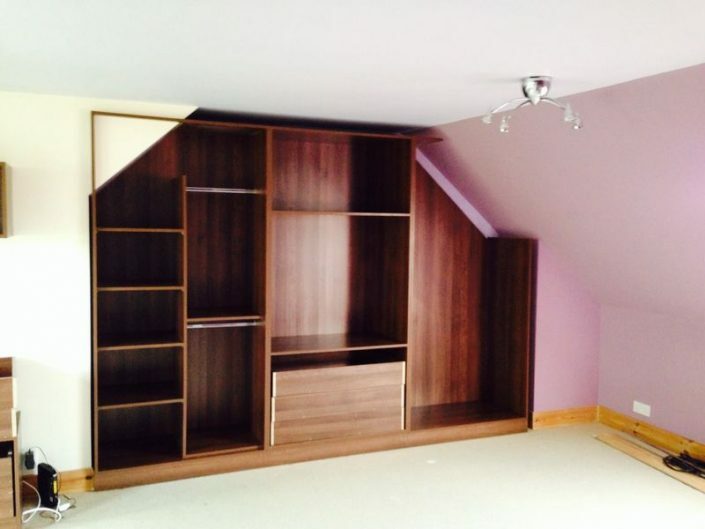 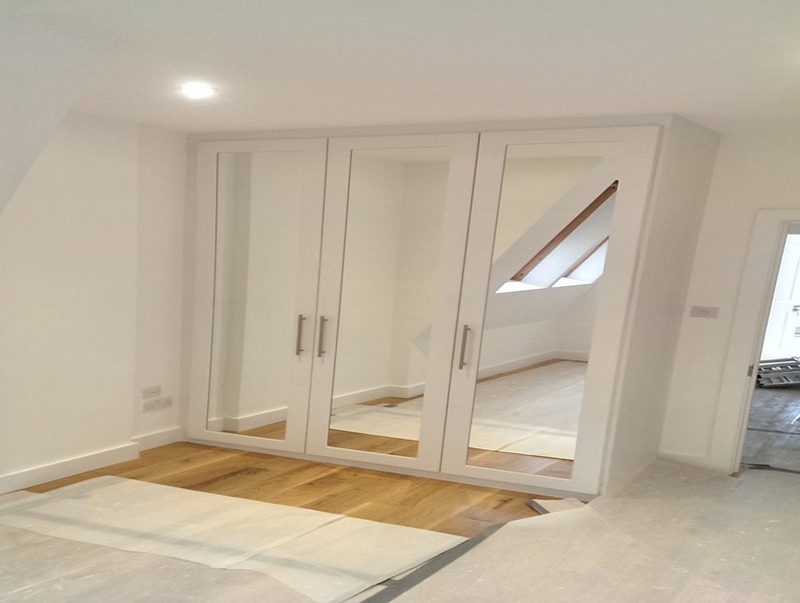 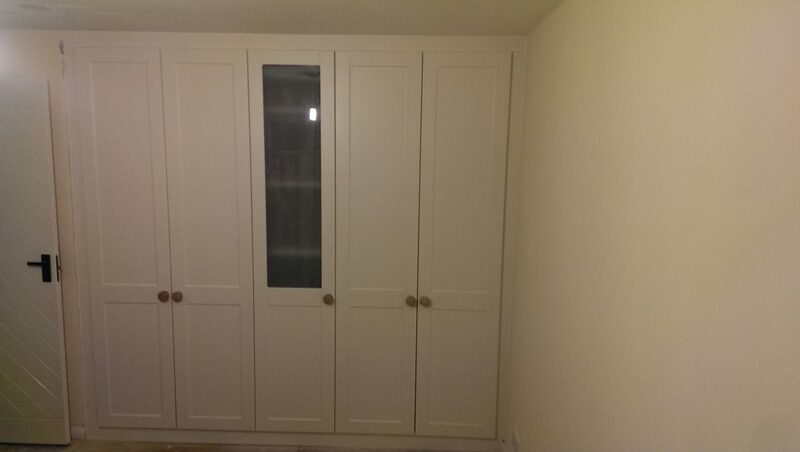 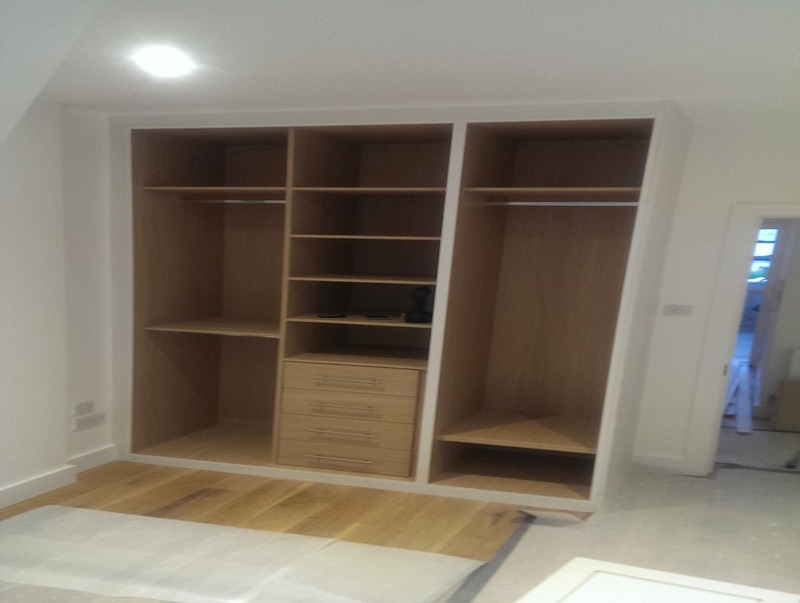 Still not convinced that you should choose us for your fitted furniture project? 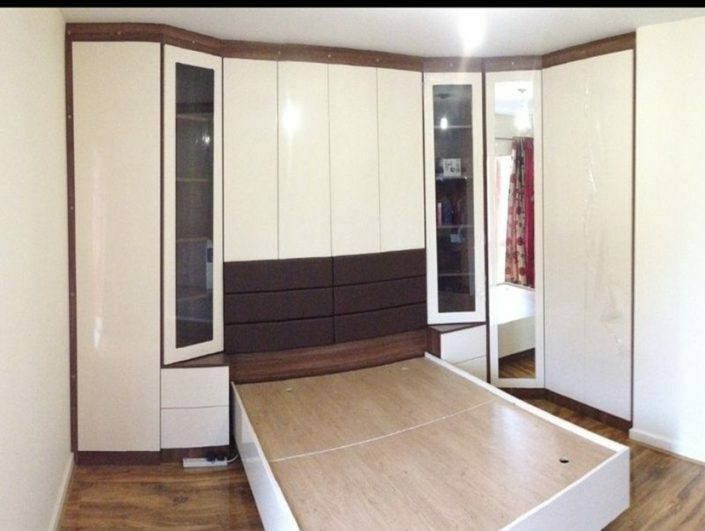 Then please take your time to visualize our latest work of fitted furniture in detail. 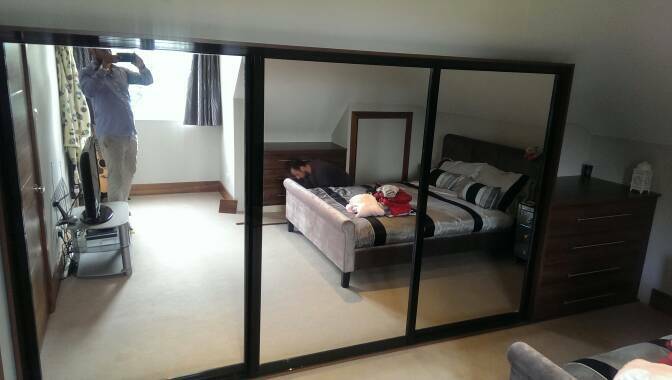 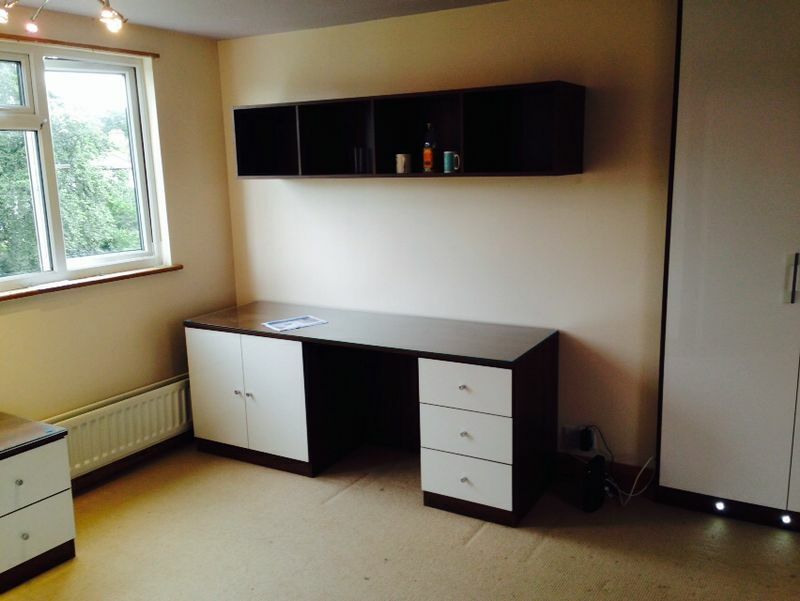 Note that we may not be the best photographers but we are for sure the best fitted furniture specialists. 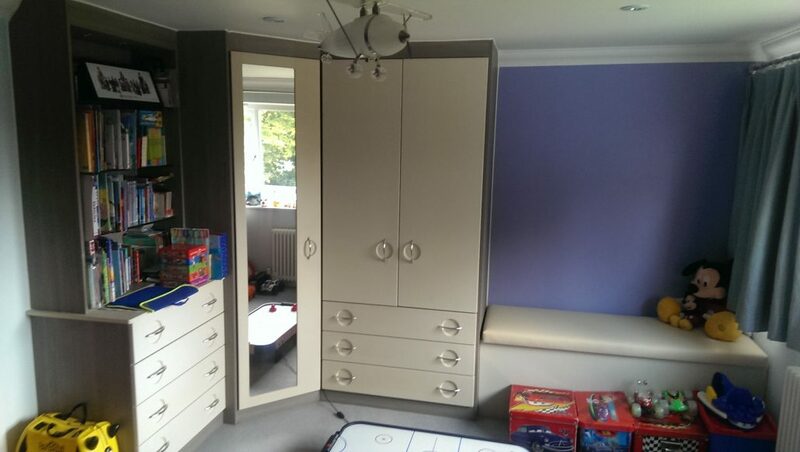 Please let us know if you encounter our photos on other furniture related websites. 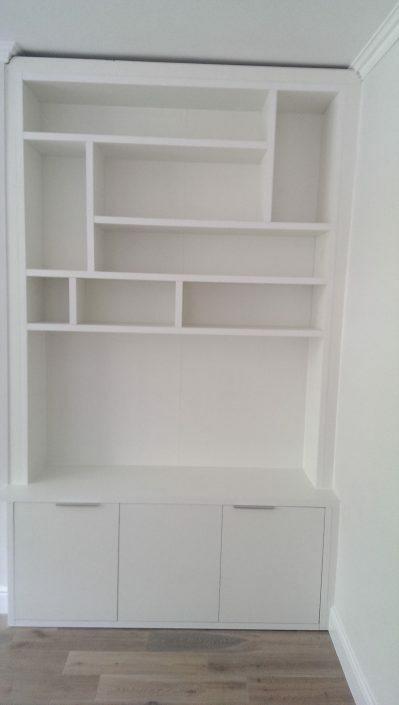 It seems that we are copied a lot lately but we couldn’t be more happy about it. It’s just a proof that we are one of the best furniture specialists of United Kingdom.